When her late father was branded a traitor to the king, Catherine Percy found sanctuary in Scotland. But a case of mistaken identity put her in a compromising position with the Highland earl sworn to protect her. Marriage to him saved her reputation, but nothing could save her from the stormy passion that bent her innocent body to his will-and shattered his last defense. The acclaimed author of The Thistle and the Rose presents an exciting new trilogy. 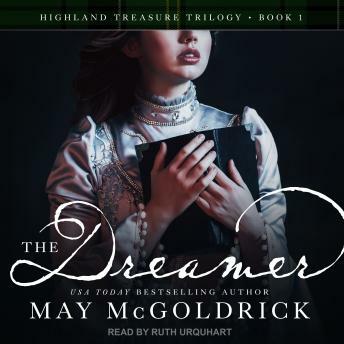 Three sisters each hold a clue to their family's treasure-and the key to the hearts of three Highland warriors . . .